Rep. Eric Swalwell (D-CA) joined the ranks of 2020 Democratic presidential hopefuls on April 8, adding another pro-legalization voice to the current chorus of candidates. 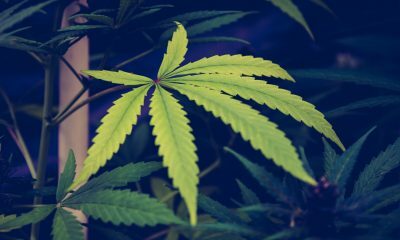 The congressman, a former prosecutor who sits on the House Judiciary Committee, endorsed California’s adult-use legalization measure prior to its passage in 2016 and has cosponsored numerous pieces of cannabis legislation on Capitol Hill, including bills to end federal marijuana prohibition. His record on the issue earned him an “A+” grade from NORML. 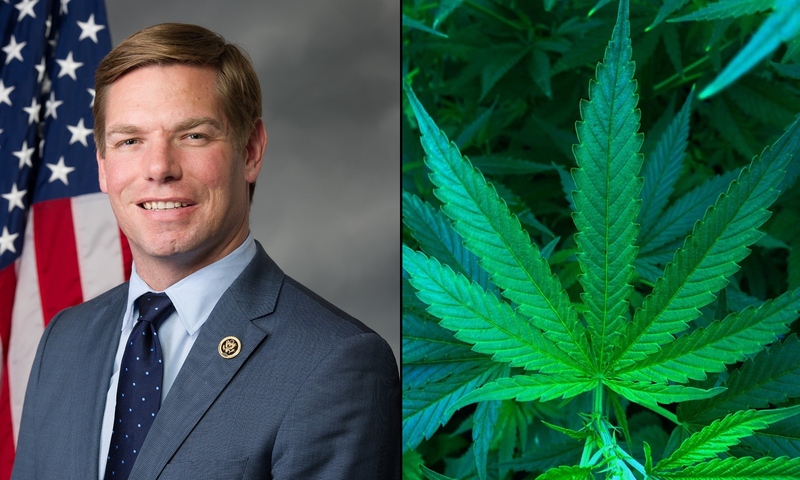 While Swalwell has not been the lead sponsor of any cannabis bills, he’s put his name on several wide-ranging proposals as a cosponsor since joining Congress in 2013. 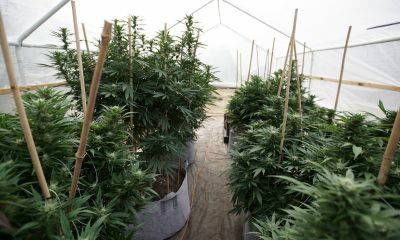 On four occasions, he signed on to legislation that would federally deschedule marijuana or otherwise shield state legalization laws from federal interference. On a more incremental level, he supported legislative efforts to protect states that have legalized medical cannabis from federal intervention. 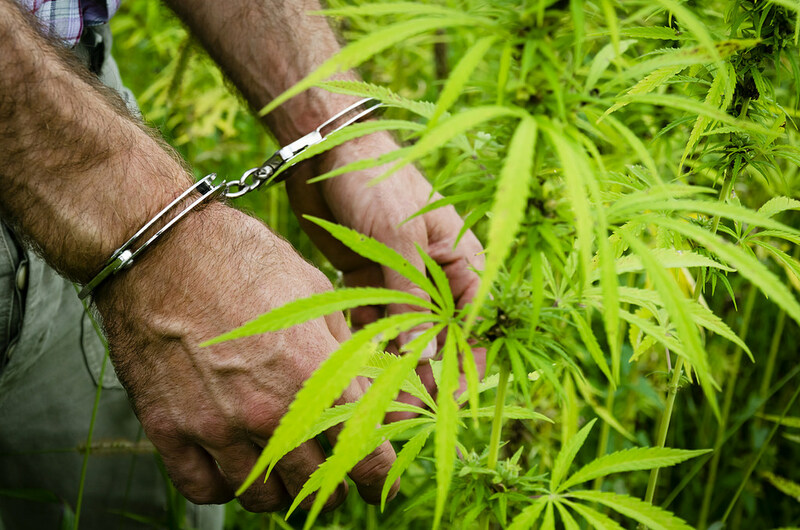 He also signed on to a bill to let defendants in federal court cases introduce evidence of their state-legal medical cannabis activity as a defense. Swalwell cosponsored bills to secure banking access for state-legal marijuana businesses, to allow the U.S. Department of Veterans Affairs (VA) to study medical cannabis for veterans, to impose an excise tax on marijuana sales, to exempt real property from civil asset forfeitures for medical cannabis activity in compliance with state law and to increase the number of federally authorized marijuana manufacturers for research purposes. 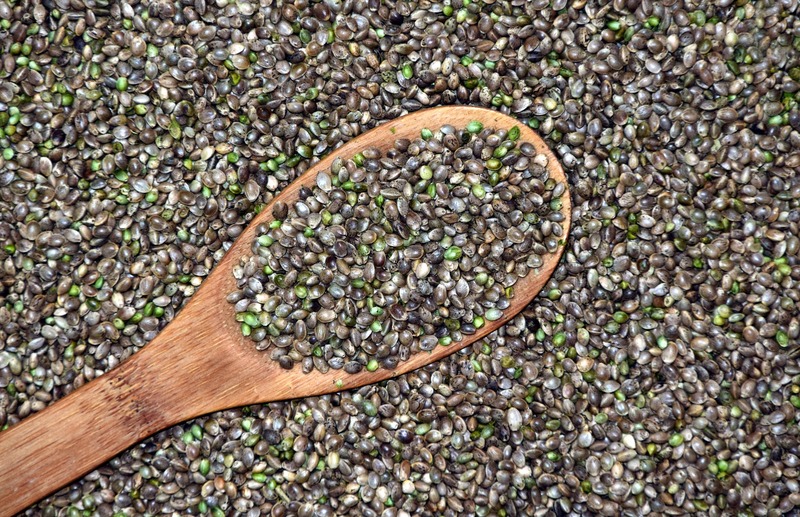 The congressman also backed legislation to legalize industrial hemp in the 114th and 115th Congress. Besides his bill cosponsorships, Swalwell has also voted in favor of floor amendments to shield medical cannabis from federal enforcement in 2014 and 2015. He voted for similar amendments to extend that protection to adult-use and CBD-only states in 2015. Other amendments he’s supported include ones that would allow doctors at the VA to recommend medical cannabis, others to prevent the Justice Department from using its resources to interfere with state-legal hemp markets and one to provide banking access to legitimate marijuana businesses. 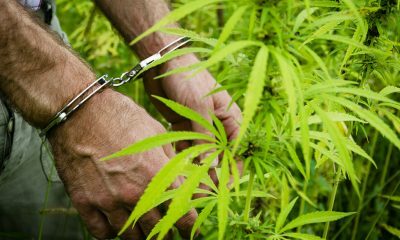 The congressman joined colleagues in a separate letter in 2015, urging House and Appropriations Committee leadership to support an amendment that would shift money from the Drug Enforcement Administration (DEA) marijuana eradication fund to three unrelated accounts. He was also part of large coalitions that sent a letters to House leaders in 2017 and 2018 asking them to maintain protections from federal intervention for states that have legalized medical cannabis. 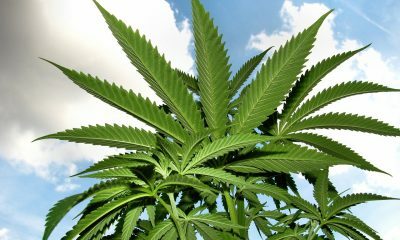 After then-Attorney General Jeff Sessions rescinded Obama-era guidance on marijuana enforcement priorities for U.S. attorneys, Swalwell and 11 other House members sent a letter requesting a hearing on the cannabis policy change. “We fear that the elimination of the Obama Administration’s marijuana enforcement guidance will promote an inefficient use of limited taxpayer resources and subvert the will of voters who have clearly indicated a preference for legalized marijuana in their states,” the lawmakers wrote. Finally, in October 2018, Swalwell and others sent a letter to Sessions and the then-acting administrator of the DEA, questioning how the Trump administration can pursue a “buy American” agenda while blocking the domestic production of marijuana for research purposes. The congressman hasn’t taken to social media to make his views on marijuana reform heard quite as often as other Democratic candidates have. 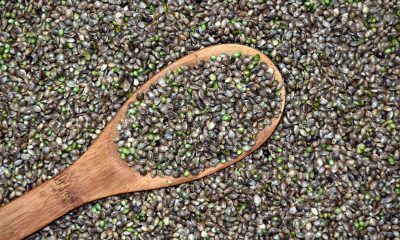 But what he has said—which is mostly confined to letters covered above—has made his stance on cannabis clear. 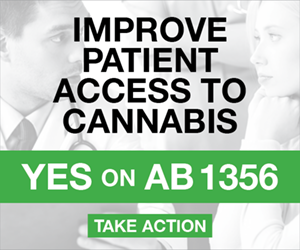 He also spoke about his relationship to family members who use medical cannabis when he was asked about his support for California’s adult-use legalization measure in 2016. During a congressional hearing in 2018, Swalwell pressed the head of the DEA about what’s being done to combat youth substance misuse, which led the official to say that he doesn’t believe that cannabis is a gateway drug. The congressman also told Politico in 2017 that he “was disappointed that the [Obama] administration didn’t seize the opportunity to end” federal marijuana prohibition. “It’s time that we sort this out once and for all,” he said. Swalwell said in 2016 that he’s “never tried the stuff,” which “probably makes me less qualified” to endorse California’s legalization measure. While marijuana reform might not be at the top of Swalwell’s agenda if he’s elected as compared to other candidates who have focused more intensely on the issue, he’s repeatedly indicated that he supports efforts to broadly end prohibition and allow states to set their own cannabis policies. Additionally, his support for moves to increase research into medical cannabis, restrict the Justice Department from enforcing prohibition and lifting barriers to financial institutions for cannabis businesses means his platform is aligned with ongoing congressional efforts to change federal marijuana laws.